Our FOUNDATION RED scarf comes wrapped in our signature tissue tucked inside a re-usable Obakki Foundation pouch. The package includes information cards explaining how your purchase is transforming lives. The residents of Pen Ameth know firsthand how life-changing clean water can be. 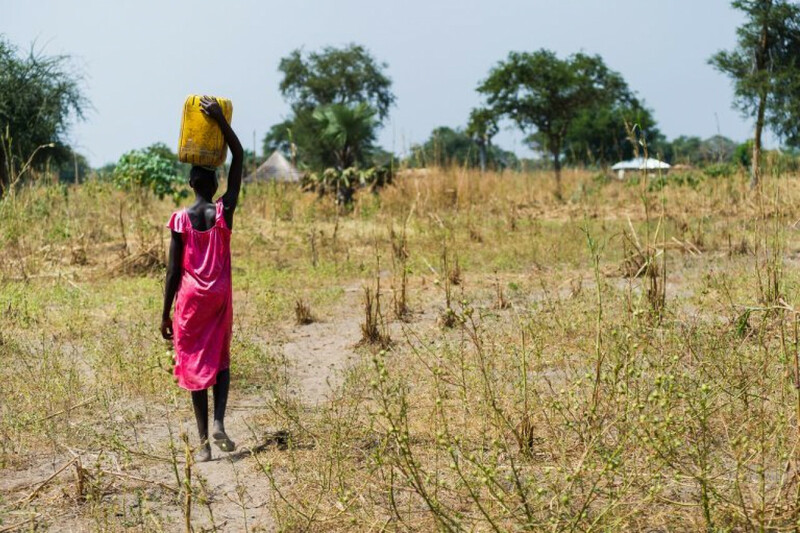 The FOUNDATION RED scarf supports the village of Pen Ameth, in South Sudan. We select one scarf colour per region and when we sell 500 of these limited edition scarves we’re able to drill a well, bringing clean water where none existed. This changes every life in the community for the better. The families in Pen Ameth know firsthand how life-changing clean water can be. They had a borehole drilled in 1980 and it provided more than enough water for almost 20 years. 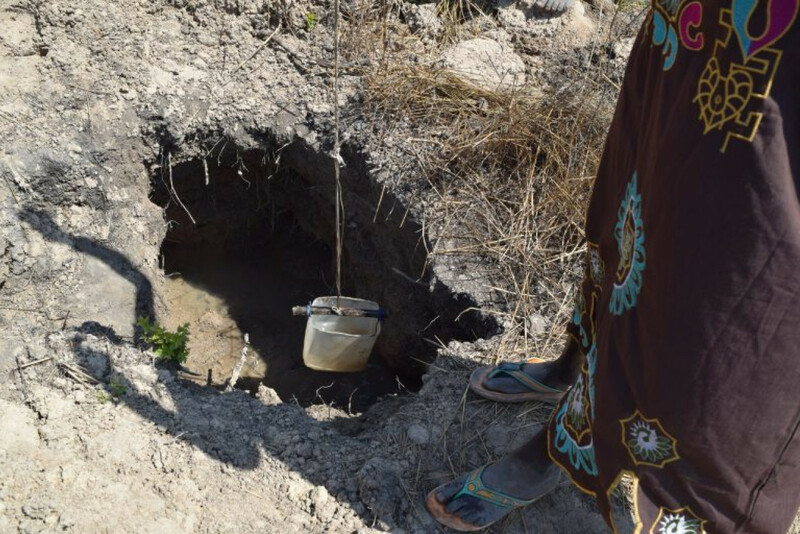 Since the well dried up in 1997, people have been travelling many hours every day to the village of Malith – where we drilled a water well years ago. Women are leaving behind their families to get water, relying on the older children to take care of the younger ones. This means children aren’t going to school, nobody is working on gardens, and everything revolves around getting enough water to drink that day. You are helping to change that. Purchase your limited edition FOUNDATION RED scarf today and join a growing global community that is creating change in the world. Stay connected to the people you are helping in Pen Ameth by signing up to receive regular photos and updates directly from your village. 100% of net proceeds from the sale of these scarves go directly toward bringing water to Pen Ameth.